This past weekend, a room full of people became investors at Startup Jackpot, a startup event raising seed money for other startups. 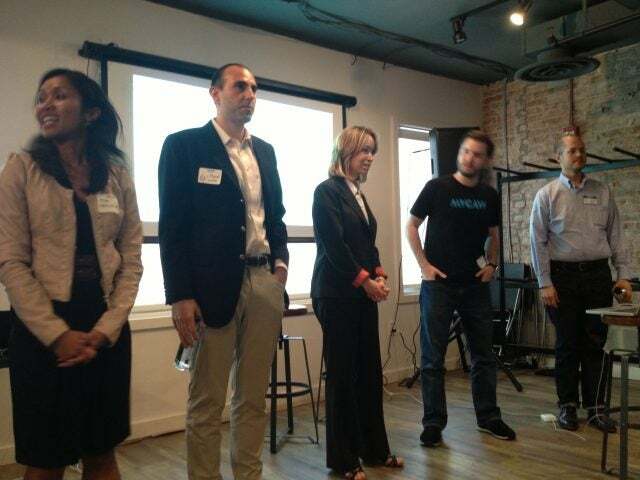 Fifteen local DC startups went head to head for a cold hard cash prize of $10,000 at Canvas, a quirky coworking space nestled in the heart of Dupont. Rather than the usual panel of judges, the winners were chosen by votes from the crowd. The challenge: explain why your startup needs $10K to a room full of corporate executives, DC tech innovators, and dozens of entrepreneurs. No slides, just you and a microphone. Timing is key when you’re deciding to sell or not to sell. We sold our company to Twitter because it was a unique point where no one would offer this much [for our product/service]. The hardest things in the world are steel, diamonds, and knowing yourself. Hire the best team that complements you. “We’re a data driven company. We use Google Analytics,” said no good company ever. Use data from academic resources and sites like data.gov to pull your insights to really make a good case for your idea. The hardest part about marketing is not selling a product, it’s convincing someone to change their behavior on something they’ve been doing for years. The most important thing about an accelerator isn’t necessarily the mentorship, but having three to four months of working 18 hours a day. Have a deadline to pitch to big investors. Time is the most valuable thing we have. Out of 15 startups, three winners emerged: Macaw, a Photoshop-like platform for web prototyping and design; TouchDome, a watch manufactured for the blind; and HelpCloud IO, an app for Google Glass. 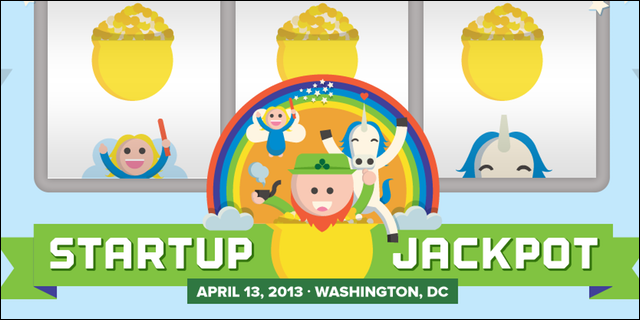 Keep an eye out for @StartupJackpot; it may just be coming to a town near you. With the Samsung Galaxy Fold launch delayed following early reports of broken screens, we look at how tech companies respond when their products fail. Samsung itself is no stranger to such events, but what can it learn from past incidents?